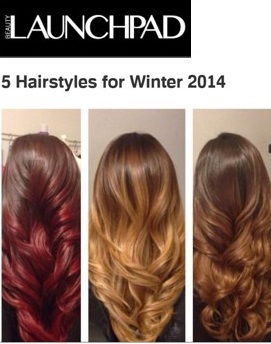 Get the look you want, without the commitment – color your hair extensions! 9 Products that Bring You Natural Beauty, Refreshing Scents and Better Hair! 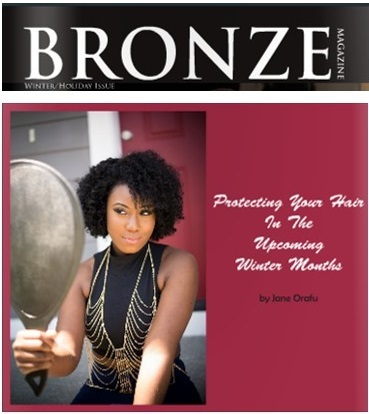 StyleBlazer Exclusive: Eye For Design Hair Founders Talk Tips For Extensions and Effects Of Natural Hair Movement. Po Jonson from VH1's hit TV reality show LaLa's Full Court Life talks about plastic surgery and turning over a new leaf with Eye for Design Hair. 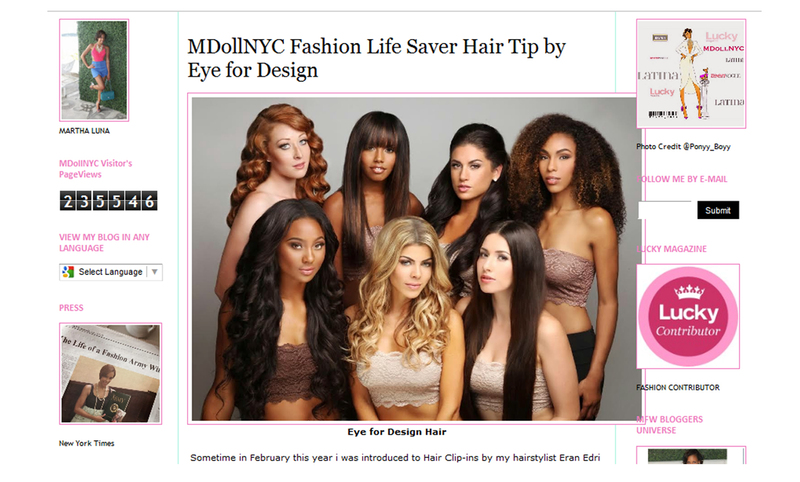 Lucky Magazine Contributor, @MDollNYC recently wore and wrote a Featured Post on our Classic Line "Virgin Brazilian" Human Hair Extensions and said that our clipins are her "new life saver, hairstylist on the go" because of their quality and versatility! She also said in her article. "That's why I call this fashion life saver hair tip and with that said, I'd like to introduce you to Eye for Design. It's a hair product that can and will protect your hair, make you look fabulous in an instant and help you create a 5 minute look on the go." Eye for Design is working with the amazing beauty blogger CocoaFab on their Haute Hair and Style Chat segments where all the best hair and style tips are given. 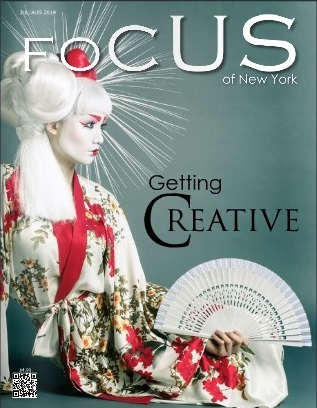 Check out the bi-monthly articles now at www.CocoaFab.com. 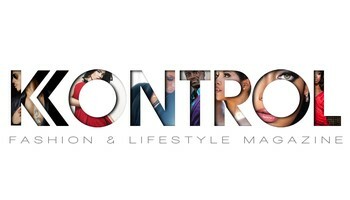 We are excited to be working with them and can’t wait to share all of our hair extensions tricks and secrets!